Islamabad, January 30 (Express Tribune): In a sign of persistent strain in bilateral relations, Bangladesh on Tuesday refused to accept the credentials of Saqlain Syedah as Pakistan’s High Commissioner in Dhaka,The Express Tribunehas learnt. 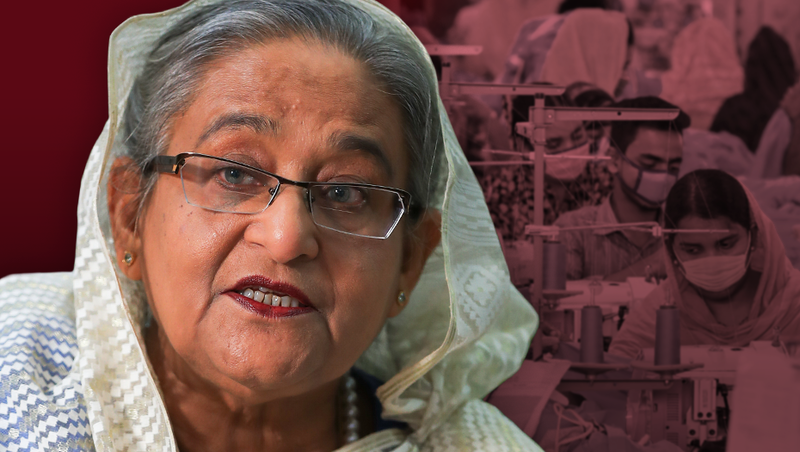 According to diplomatic sources, the government of Prime Minister Sheikh Hasina Wajid did not cite any reason for refusing to accept Syedah’s credentials. The ambassadorial position had fallen vacant after the retirement of Rafiuzaman Siddiqui in February last year. Subsequently, Syedah was named as new high commissioner to Bangladesh. 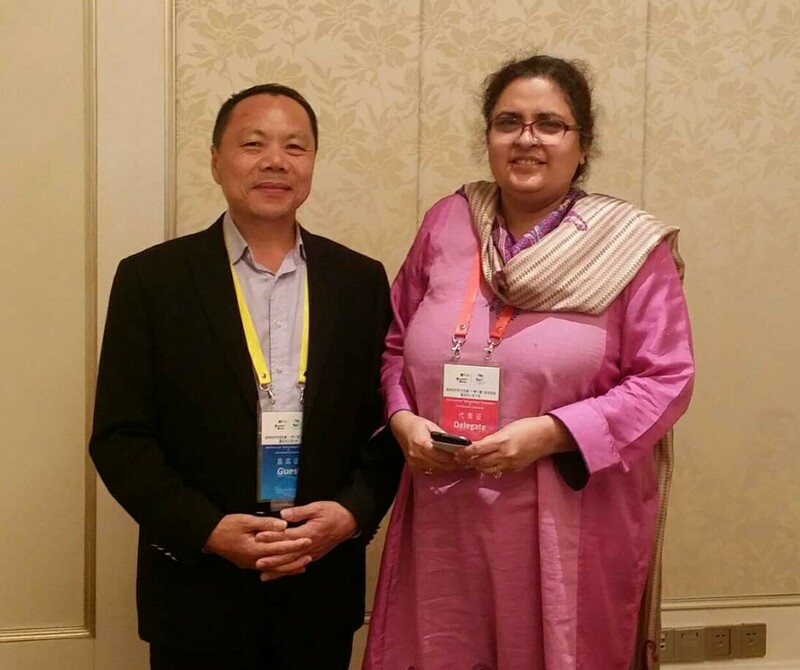 She is a PBS-20 officer in the Foreign Service of Pakistan. Saqlain Syedah with Chen Jianwen in Belt and Road event. Ties between Islamabad and Dhaka have been deteriorating since Hasina Wajid’s government resumed the trial of 1971 ‘war crimes’ that had been suspended after the 1974 accord between Pakistan, Bangladesh, and India. Last year, the Foreign Office had condemned ‘anti-Pakistan’ statements issued by the Bangladesh premier, in which she had urged her compatriots to punish those who still loved Pakistan despite living in an independent nation. “The people of Bangladesh must respond to those who have been lost in their love for Pakistan. They must be punished. We must make them forget their love for Pakistan,” she had said at an event in March last year.